Let's talk business! Potential employee? 'new technology' driven company at the forefront of the Broadcast Services industry. 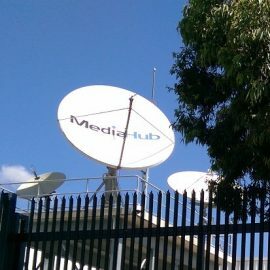 MediaHub was originally established 'by Broadcasters, for Broadcasters' to tailor and manage channel playout services. But in the time since start-up, MediaHub has successfully grown and diversified the list of services to the Australian and International Broadcast industries. Our collective Broadcast knowledge and experience has afforded us the unique ability to identify shifting trends in content delivery, with an agile and agnostic approach to technology, to tailor the right solution for the client, not bend the client around the technology. 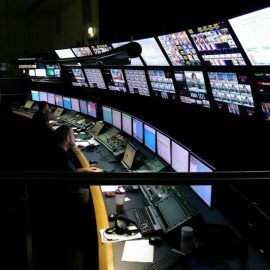 Among our current service offerings are Media Asset Management, Managed Archive Storage, VOD & Transcoding Services, Audio Description & Closed Caption Insertion, Connectivity, Pass-Through Channel capabilities, 24/7 Master Control & NOC facilities, live Television and Radio Streaming, in-house Coding solutions and more. If you think there's something we don't currently offer, let us know. We're happy to scope, develop and build based on any client needs. 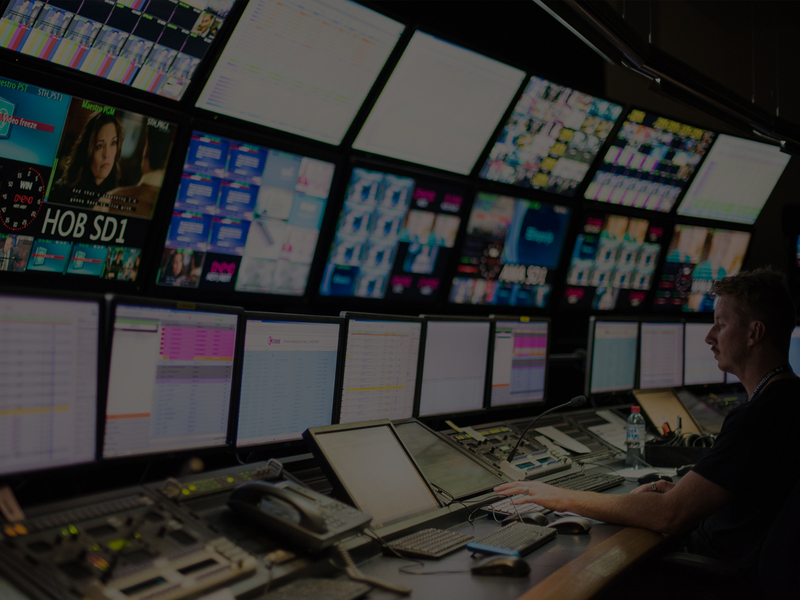 Through our suite of 'Hub' products, MediaHub Australia provides Terrestrial Broadcast, Live Streaming, Archive Storage, Connectivity, Media Asset Management and Content delivery for our growing roster of clients. 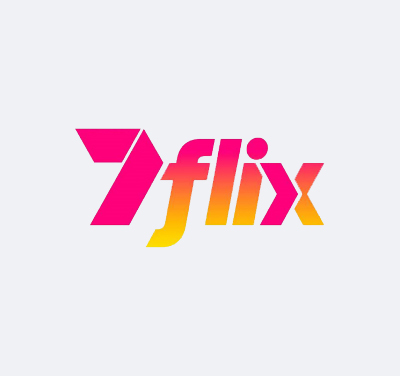 Currently, we provide services to the WIN Television Network (WIN), the Australian Broadcasting Corporation (ABC), ABC Australia (Pacific, Asia & India), Imparja Television, the ANC group of channels featuring Sky News, Sky News NZ, Sky News Extra, Sky Business, Sky Weather, Fox Sports News and Fox News US, as well as 7flix for the Seven Network and the PRIME7 network across Australia. 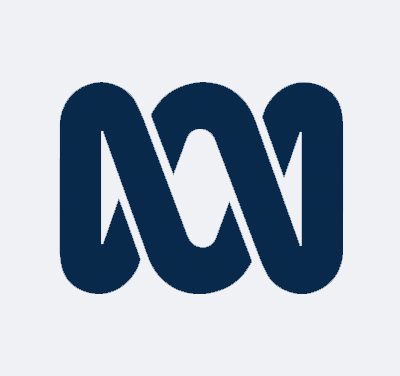 The ABC's function is to provide radio and television services within Australia and overseas and to promote Australia's musical, dramatic and other performing arts as well as national affairs and news services. 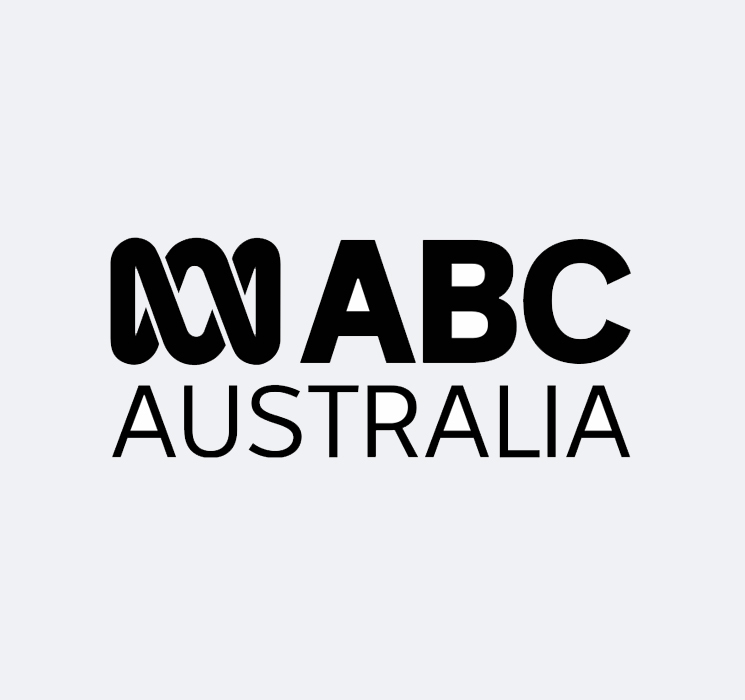 ABC Australia is Australia’s international television service, beaming into countries in the Pacific and Asia. We bring Australian stories and conversations to audiences around the world while also connecting expatriate Australians with news, sport, and information from home. 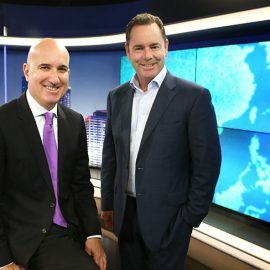 The WIN Network is Australia’s largest regional commercial television network, broadcasting into 29 markets across Queensland, New South Wales, Victoria, Tasmania, South Australia & Western Australia, as well as the Australian Capital Territory. 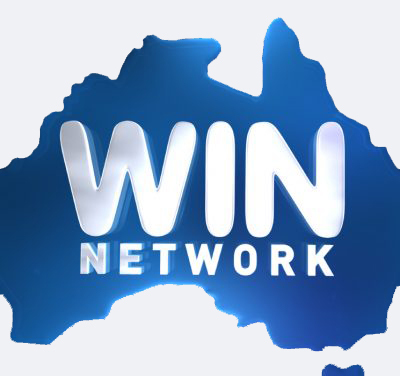 WIN Broadcasts programming acquired from the TEN Network as well as locally produced content on the following channels; WIN, One, Eleven and WIN HD. WIN also airs two datacasting channels, GOLD and TVSN across its markets. 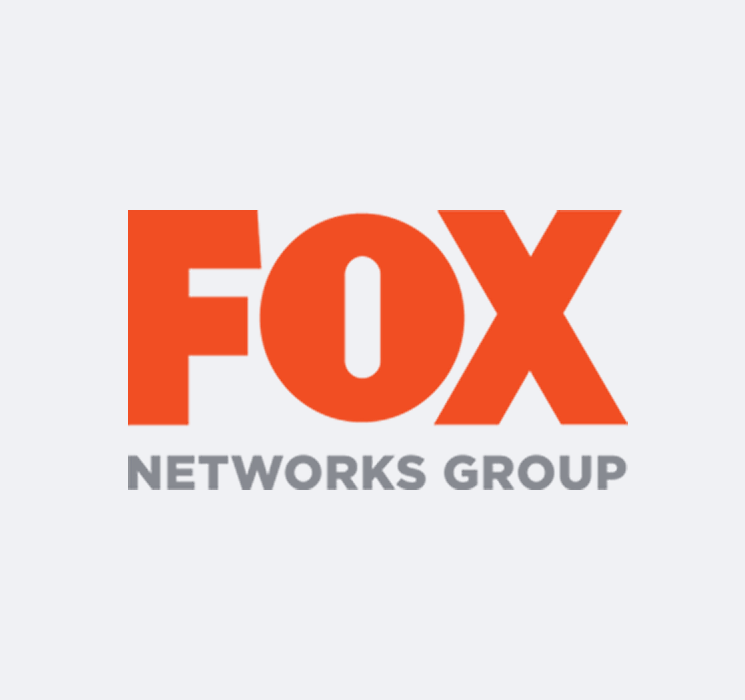 The Fox Networks Group develops, produces and distributes 300+ wholly- and majority-owned entertainment, sports, factual and movie channels in 45 languages across Latin America, Europe, Asia and Africa. 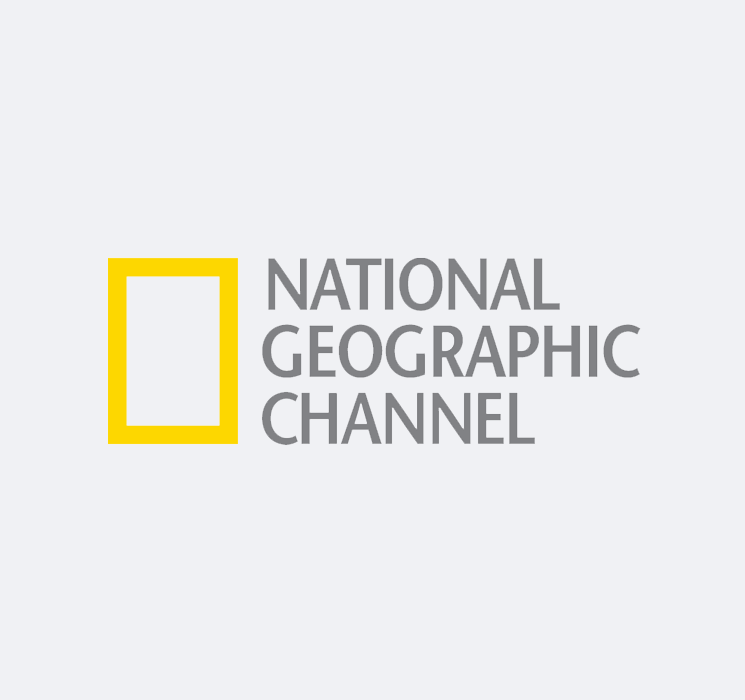 Launched in August of 1997, National Geographic Channel is the Fox Networks Group’s global flagship factual entertainment channel, currently available in 45 local languages in over 440 million homes across 171 countries. 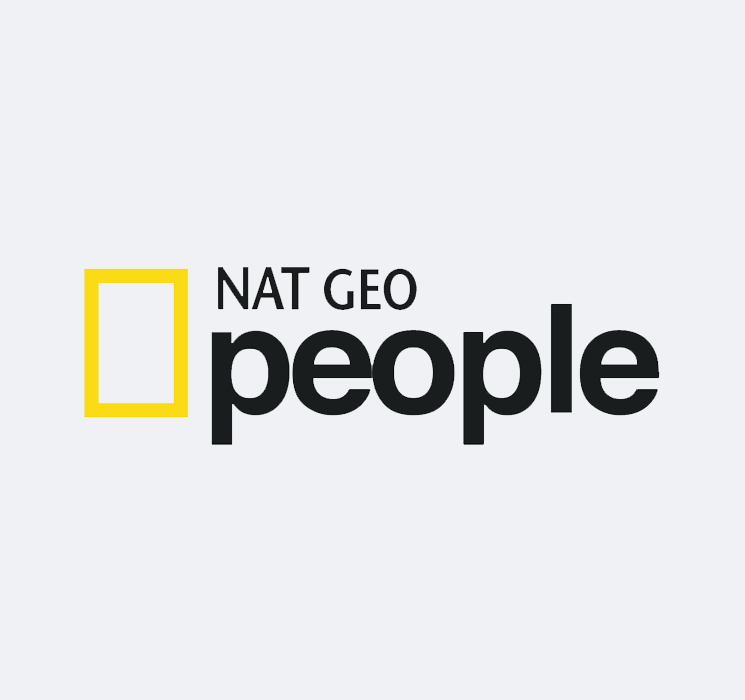 Nat Geo People offers unfiltered, intimate true stories of real people all over the world. It explores humanity’s rich array of subcultures, and embraces the human spirit in the inimitable National Geographic way. Nat Geo Wild is the best, most intimate encounters with wildlife ever seen on television. 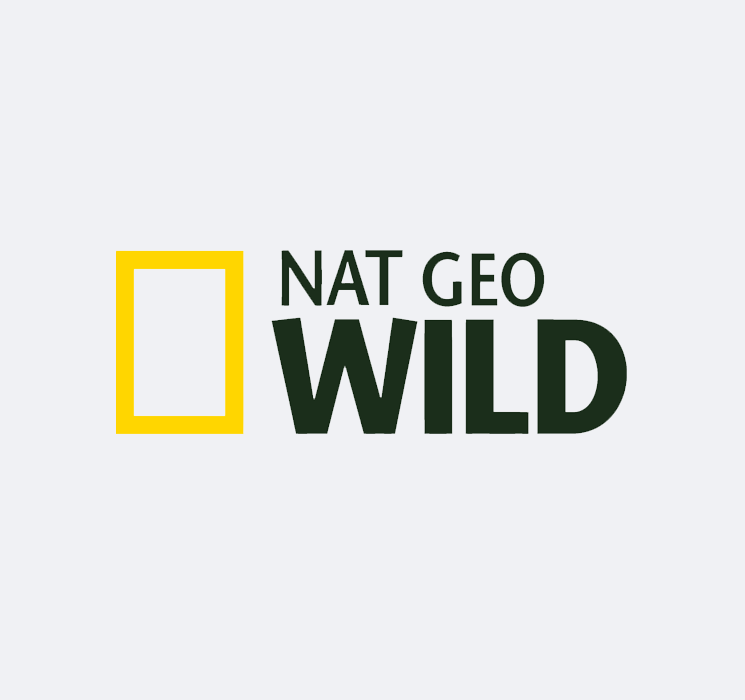 Backed by its unparalleled reputation for quality and blue-chip programming, Nat Geo Wild is dedicated to providing a unique insight into the natural world, the environment and the amazing creatures that inhabit it. 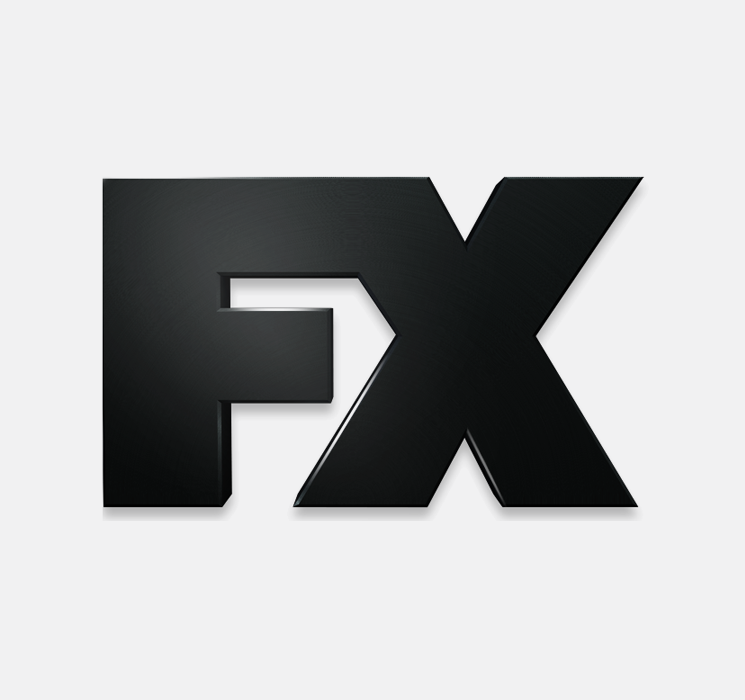 FX is "THE" destination for people who love to be entertained by unconventional drama series in cinematic HD, Express from the U.S. Award winning, original, high quality, drama series will provide you with a television experience that is more like what you'd expect from a visit to the cinema. Stories that make you feel great! A new channel with the perfect mix! 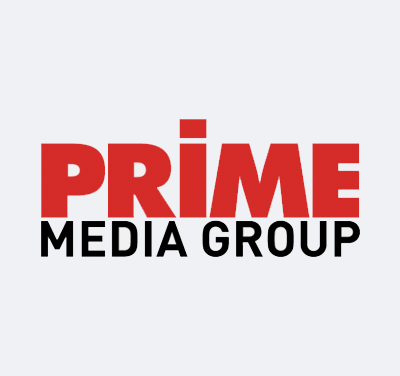 PRIME reaches an audience of 5.3 million Australians, utilising 230 transmission sites to deliver its 60 unique, individually branded channels to regional markets. Alan is a management professional with over 35 years’ experience in Executive Management of large Publicly Listed Corporations and Private Companies, including 18 years in media. He has a proven track record of successful financial and operations management, including acquisitions and business building. Alan has guided MediaHub through successful contract negotiations with SBS, Australia Network, Imparja and ThoroughVision and he has managed the implementation of the playout facilities and the successful launch of those playout facilities between September 2012 and December 2014. Alan also owned one of Australia’s largest private Charter Aviation companies until its sale in 2007, but still owns a smaller aviation business which leases aircraft. Scott is an industry professional with over 20 years’ experience in the broadcast operations and production sectors. In addition to his experience with large multi‐channel playout facilities, he also has a proven track record in production, including outside broadcast & studio production for sport, entertainment & factual programming. Scott is one of the pioneers of MediaHub, having joined the organisation shortly after its inception. He has been integral in all aspects of the operational growth stages within the organisation, from when there were only a handful of channels, to where MediaHub is today. Simon is a Broadcast & IT specialist with extensive experience in global broadcast systems and project management roles. 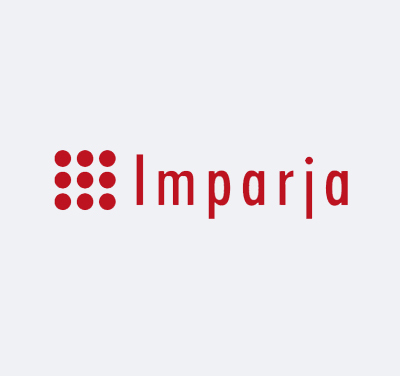 Having worked in the IT/Broadcast sector since 1995, he has a wide ranging knowledge base. Simon has worked at numerous large broadcast facilities around the world, performing commissioning and installation roles before moving to Pre-sales, Project Management and Client Management positions. Derek has accumulated more than 30 years’ experience in various operational and technology based roles throughout both Subscription and Terrestrial Television. Derek has experience in such varied fields as Studio Production, Program Producing, Project Coordination, Disaster Recovery, and Business Continuity. He has also performed broadcast workflow design for such top tier live sporting events as the AFL, the Commonwealth Games and the Olympic Summer and Winter Games. The MediaHub Channel Management team are committed to the long term growth of our business by providing a high quality of service and adding real value back to our clients.  Every new client gets assigned their own MediaHub Channel Manager as a liaison.  As with the rest of the Management team, the Channel Manager works to a 24/7 availability for both staff and clients. Meaning, at any hour of the day or night, week day, weekend or public holiday, the Channel Manger is always available to take calls, resolve issues or answer any staff or client related questions. Our Senior Supervisors and Shift Leaders are rostered daily to deal directly with staff, troubleshoot issues, work on special events or coordinate any 'breakaway' programming requirements for clients. The Senior Supervisors and Shift Leaders provide guidance and direction for the Shift Operators, and are also a direct 24/7 onsite client contact point for questions, queries, late changes and emergency situations. We believe our various MediaHub Shift Operators (On-Air Coordinators, Media Mangers, Master Control and NOC Operators) control the most complex operational Broadcast system in the industry. The daily application of their skills and operational knowledge is what keeps our error rates low, and client channels on-air. The professionalism of our Operators, along with our dedicated in-house training school (MediaHub Broadcast Training & Development), ensure that we are constantly honing and refining our internal skill sets. Good for our clients, good for our Operators, and good for our business. Collaborative project development that delivers on client expectations. An extensive knowledge base of Broadcast and IT experience with a team skilled in bringing challenging projects to fruition with speed and technological acuity. The benefit of knowing your content is securely stored and curated within a state of the art facility. 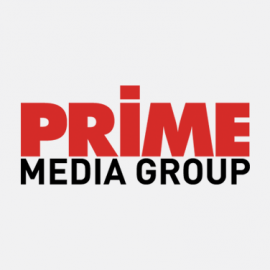 Futureproofing the delivery of your content with a company that has the IT agility to offer solutions within the ever-evolving Broadcast and IP industries. A pool of highly skilled Operations and Technology professionals, accessible and dependable, 24/7. It's not enough to exceed industry expectations, we strive to be better than that. We aim to set the expectations. A single MediaHub Broadcast Presentation suite can manage the play-out of multiple channels of scheduled content and live events, 24 hours a day 7 days a week, constantly overseen by specially trained Broadcast Coordinators.  We provide various Transcoding options and services for our clients, using a mix of vendor provided technology and in-house development to tailor the solution to the client's specific needs.  As an Archive solution, we use both third party vendor as well as our own in-house disk based storage platform. This fit for purpose archive platform was designed to fulfil all client storage needs. We deliver live Television and Radio Streaming through a mix of the best vendor supplied technology & in-house solutions, resulting in a rigorous, flexible and robust technology platform to successfully fulfil our client's Broadcast Streaming needs.  MediaHub has access to all major connectivity networks, including Optus, Telstra, PIPE, DDA, AAPT and Vocus. Not being bound by any one carrier means we are flexible enough to work with the best carrier to suit that client. We provide full asset management services. 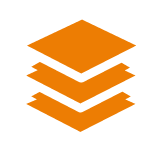 This includes material ingest to MHA servers or archive storage, transcoding, client oriented MAM workflow design and missing material tracking. MHA has a Media Manager available onsite 24/7. Our Master Control (MHA MCR) is the monitoring and quality control point for all inbound programme feeds. They're also the central monitoring point for the MediaHub Network Operations Centre (MHA NOC), for Digital Distribution Australia (DDA). 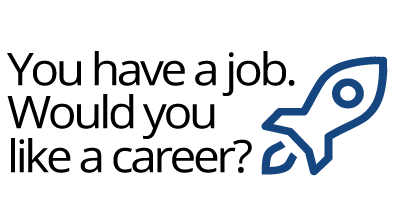 DDA delivers managed bandwidth services for video, data and voice. We provide a robust regulatory compliance recording system, accessible by clients remotely for their perusal.  We record the full channel output including all video, audio, graphics and captions. 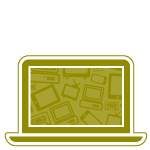 We currently run a Virtualised environment utilising Blade server and COTs hardware. Where specific applications can be run Virtualised, we've seen measurable benefits in terms of both improved IT resource utilisation and resilience.  We can provide Datacentre Services, such as processing, storage, networking & data distribution from within our secure and controlled infrastructure. We have a support & development team rostered and available 7 days a week.  This team performs all first level corrective maintenance, Client requested & internal Project delivery, Technical POC (Proof Of Concept) work & Internal software development. MediaHub can provide client specific Disaster Recovery services, for either Broadcast or other Data related industries. We believe in our staff and their capabilities and we believe in investing in their expertise. 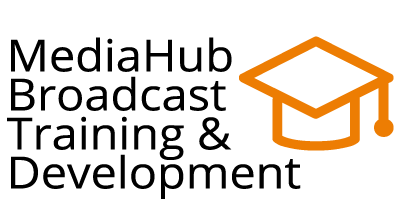 We expend considerable effort developing in-house training programs and student internships, in order to hone skill-sets and to better equip our staff; to create employment opportunities for the future. We'd love to work with you, get in touch! Find out why we're your best choice! Website designed and developed by 4mation Technologies.  All content © MediaHub 2015.